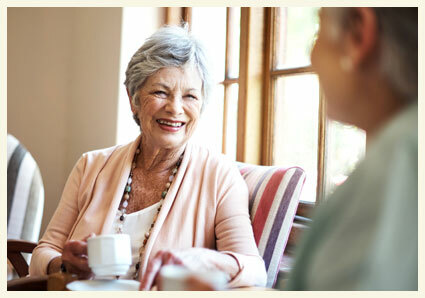 There’s more to the senior living lifestyle than just your apartment. Surrounding yourself with others in the same stage of life as you…and engaging in fun and healthy activities…can boost your mood and enrich your life. As one of the premier 55 and older communities in North Carolina, The Carolina Highlands offers you unlimited resources so you can focus on your social, emotional and physical well-being. 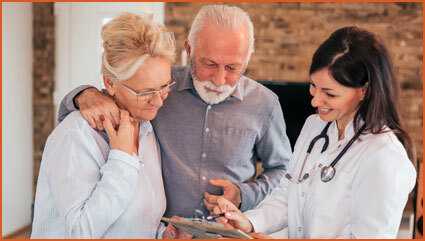 Participate in an informative discussion group or attend a seminar on topics that may impact you such as coping with diabetes, arthritis or other age-related issues. Not only do we offer a wide range of activities and programs to keep you connected, we have a top-notch Wellness Center where you can work on your body as well as your mind. The Wellness Center features cardio equipment, treadmills, recumbent bikes, and strength training equipment along with group fitness, yoga, Tai Chi classes and more. There’s something for every interest and ability level. Our network with local physicians and healthcare professionals allows us to provide the most relevant information in wellness and vitality. 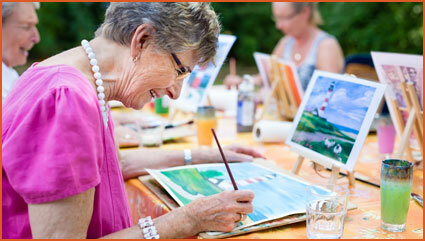 Lift your spirits by participating in social, physical and artistic programs. Attend an educational lecture or seminar. Travel off campus to a cultural or entertaining event. See all there is to do. 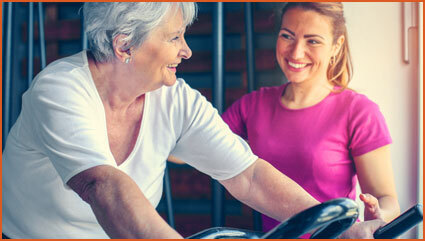 The best testament to the enriching senior living lifestyle at The Carolina Highlands comes from those who live here. 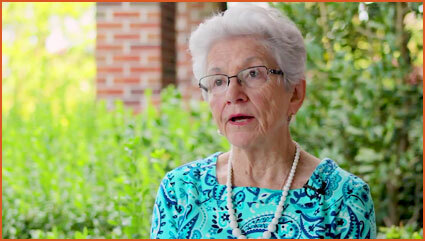 Listen to what our residents have to say. With a dedicated and friendly staff, you’re guaranteed to receive personal attention and exceptional service from everyone at The Carolina Highlands. 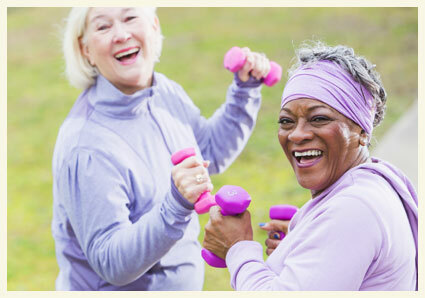 It’s another reason why we’re one of the best 55 and older communities in North Carolina.